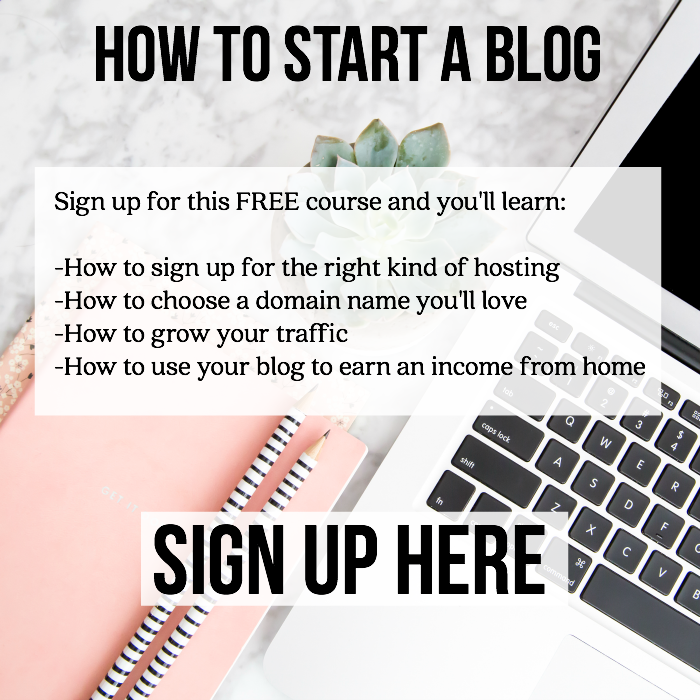 Thank you to Sconza Lemoncello Chocolate Almonds for sponsoring this post. Is it starting to feel like spring where you live yet? 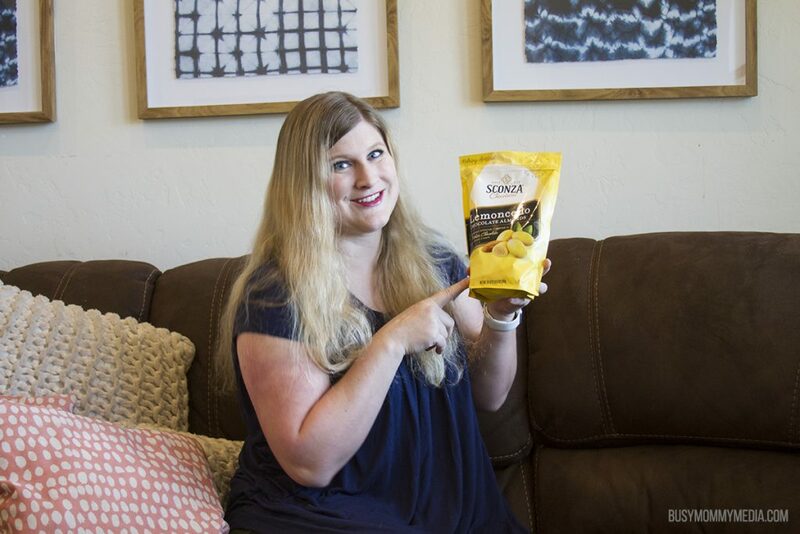 I’m so excited for the weather to warm up and even more excited that one of my favorite treats, Sconza Lemoncello Chocolate Almonds, is going to be available in Costco for the months of April and May. Sconza is celebrating it’s 80th birthday this year and I can see why they’ve been around so long. We discovered their Lemoncello Chocolate Almonds last year at Costco and they have been a favorite at my house ever since then. My family discovered Sconza Lemoncello Chocolate Almonds by accident last year. They were on the shelf at our local Costco and we all love lemons and chocolate but had never tried them together so we thought they sounded pretty awesome. Between all 8 of us, the bag was gone before we made it home. Since then we’ve stocked up whenever they have them at Costco and I keep a hidden bag (in an undisclosed location). It’s a running joke in my house that I have a hidden stash of Lemoncello Chocolate Almonds and, my daughters especially, love trying to hunt them down. 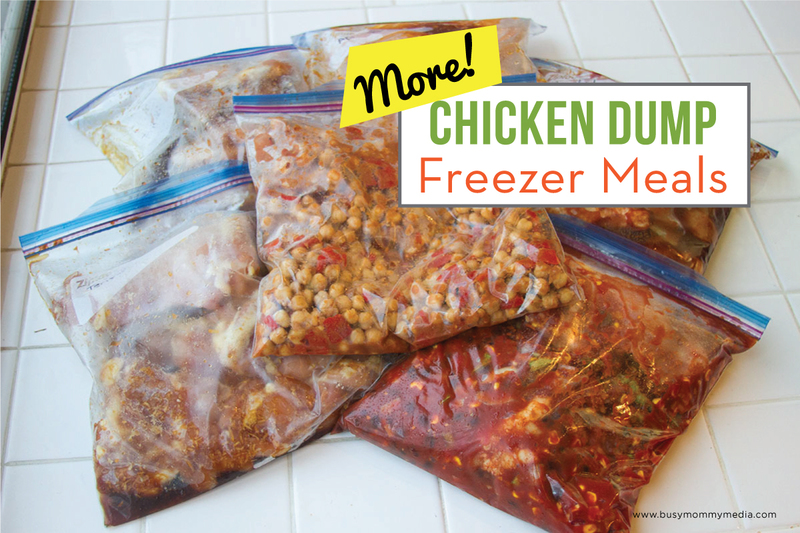 Truthfully though, even though it is fun to keep my hidden stash, I love sharing these with my kids. 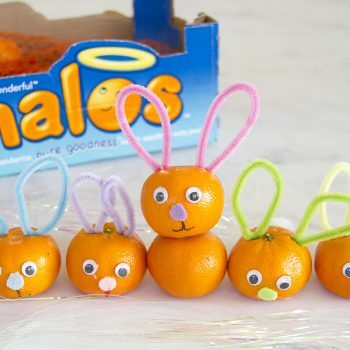 It’s so much fun to have a treat we can all enjoy and it gives us a minute to sit around the table and talk about the things that are important to them. Lemoncello Chocolate Almonds are perfect for entertaining, but I think I enjoy them even more around the table with my kids. 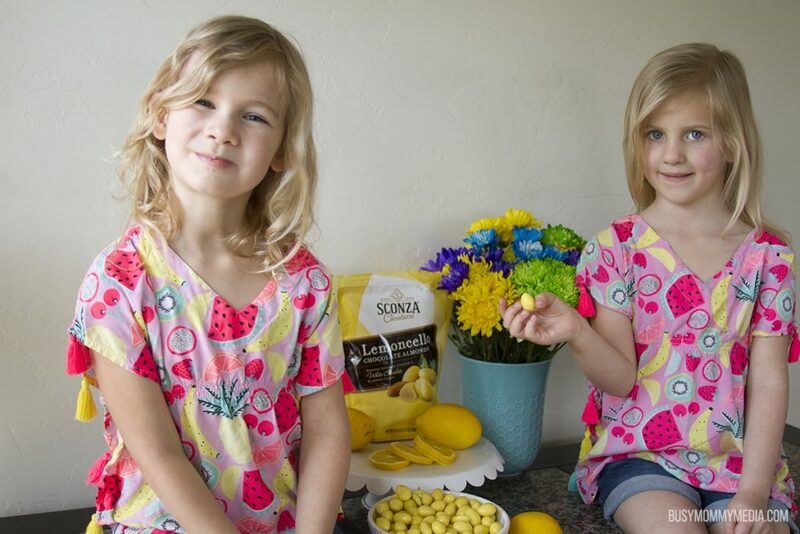 Since I already loved Sconza Lemoncello Chocolate Almonds I was excited to hear that there was a great story behind the company. This family-owned company was started when 17-year-old Vincenzo Sconza landed at Ellis Island with $20 in his pocket. 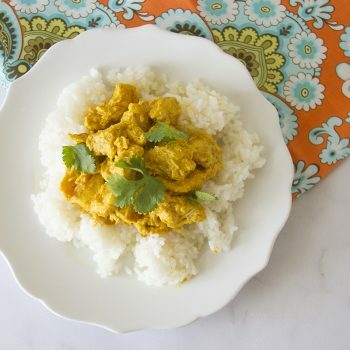 He moved to Oakland, California and worked as a pasta maker by day and experimented with delicious candy recipes by night. Soon, his sweet treats were so popular that he was able to quit his job and launch Sconza Candy. Since then, the company has been handed down from generation to generation. 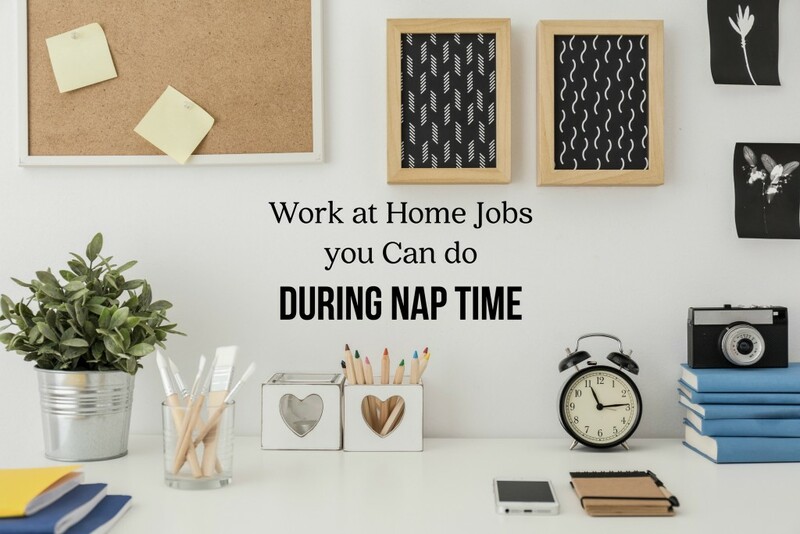 I love the idea of someone finding such great success with hard work and working together as a family. Their Lemoncello Chocolate Almonds have been an instant hit (and as soon as you try them you’ll understand why). 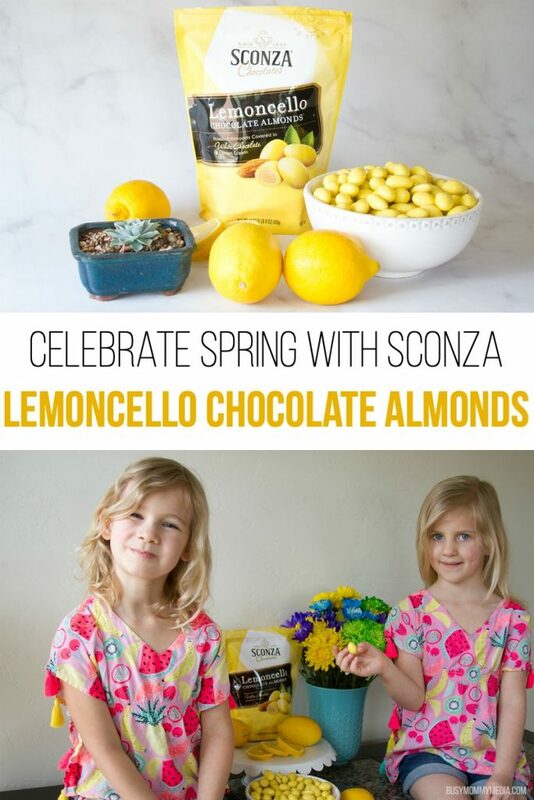 Sconza was kind enough to give us a 10% off code so you can try their Lemoncello Chocolate Almonds for yourself … and you are going to want to try them for yourself. This combination of creamy chocolate and lemon makes them the perfect treat. 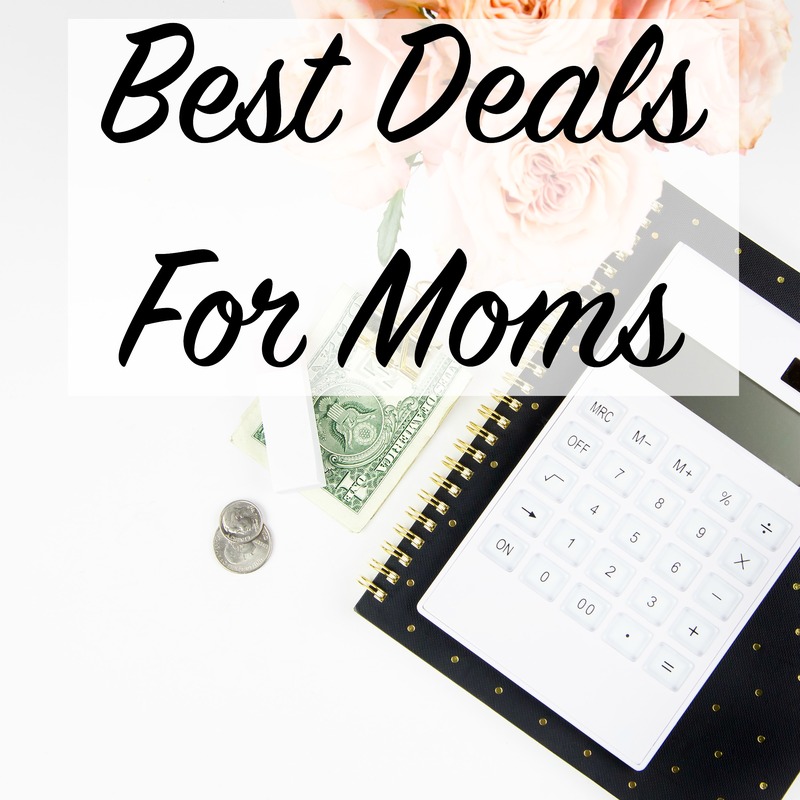 Use the code busymommy10 to get 10% off through the Sconza website. 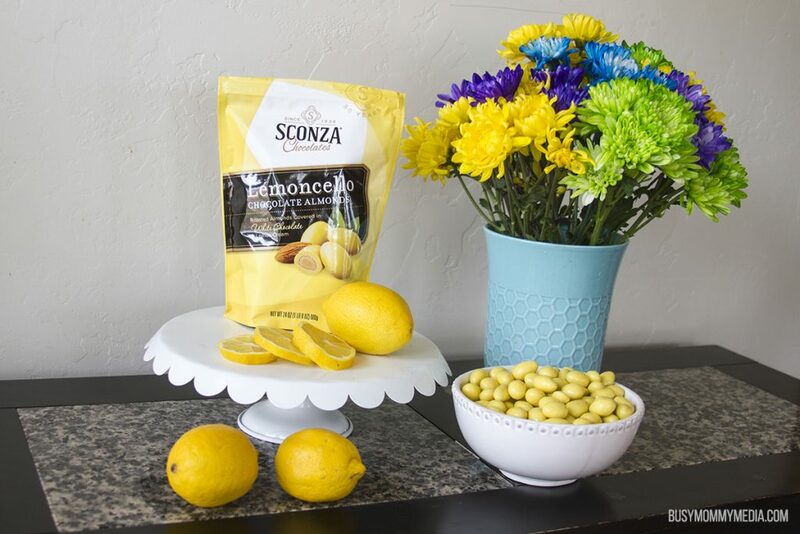 You can also find Sconza Lemoncello Chocolate Almonds at Costco during the months of April and May (promo code not valid at Costco), so be sure to stock up. 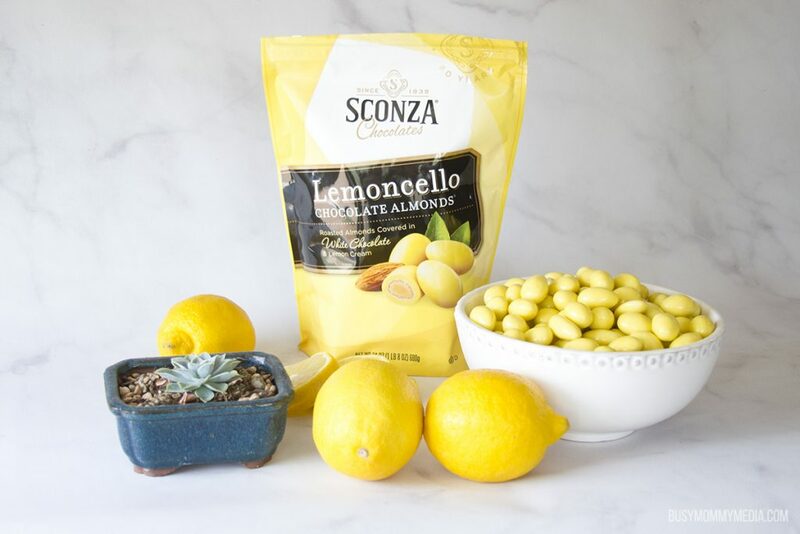 Sconza Lemoncello Chocolate Almonds are one of my family’s favorite treats and I’m sure you are going to love them too. 💛💛💛 I love the Lemoncello Chocolate Almonds. 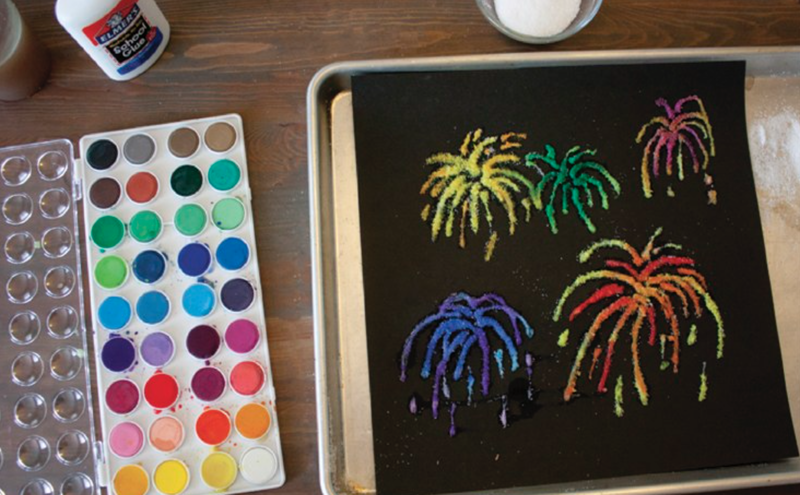 It’s definitely created and crafted with love—a children’s gift to their parents. And that’s all the more reason to love them.